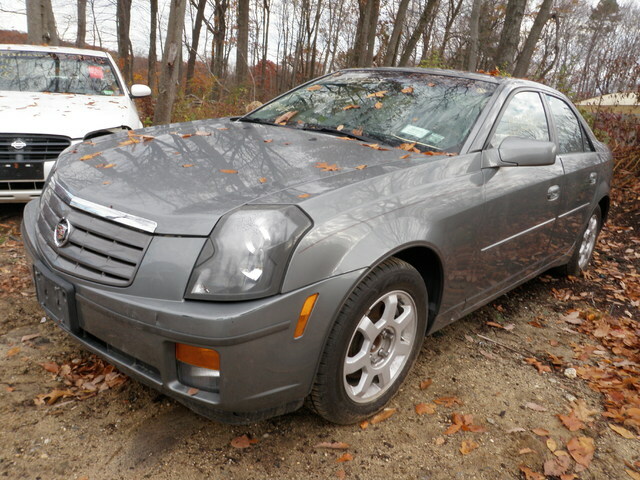 05 Cadillac CTS Parts Available Now! 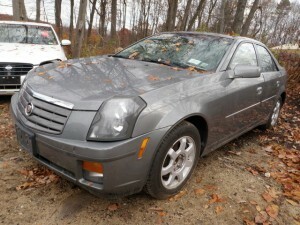 2005 Cadillac CTS, 3.6L engine, automatic transmission. Grey with grey interior, many nice interior components in addition to the usual mechanical parts!! 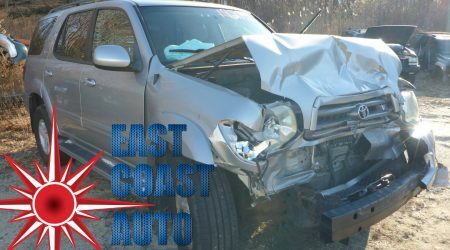 Parting out… call 1-800-231-9121 for parts requests or questions and all of your used auto part needs. 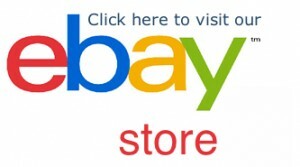 Visit us on the web at www.ecautosalvage.com where you can view more pictures and check out our large inventory of used OEM domestic and foreign car and truck parts.